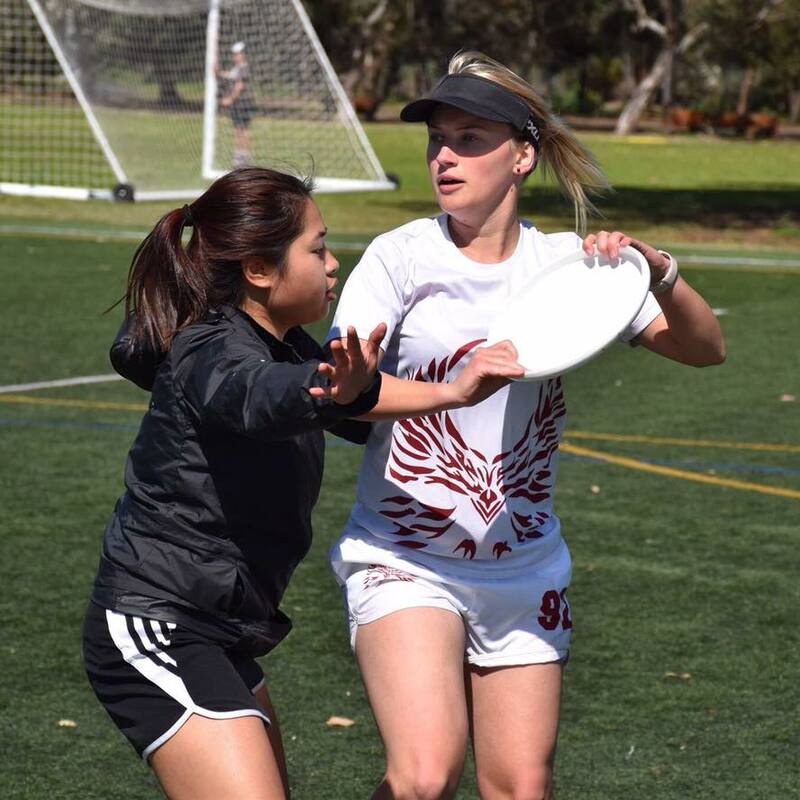 Katie has poured countless hours into ultimate over the past few years. She juggles multiple hats as an administrator for our sport. Katie has been the Heads of State Club Treasurer during a time of massive expansion to include Women’s and Mixed teams alongside their Men’s program. She also acts as the ‘unofficial team admin’ for the women’s team Heads of State ‘Melbourne Inferno’. She even found the time to help run the show for the Heads of State Mixed team during their 2018 campaign. 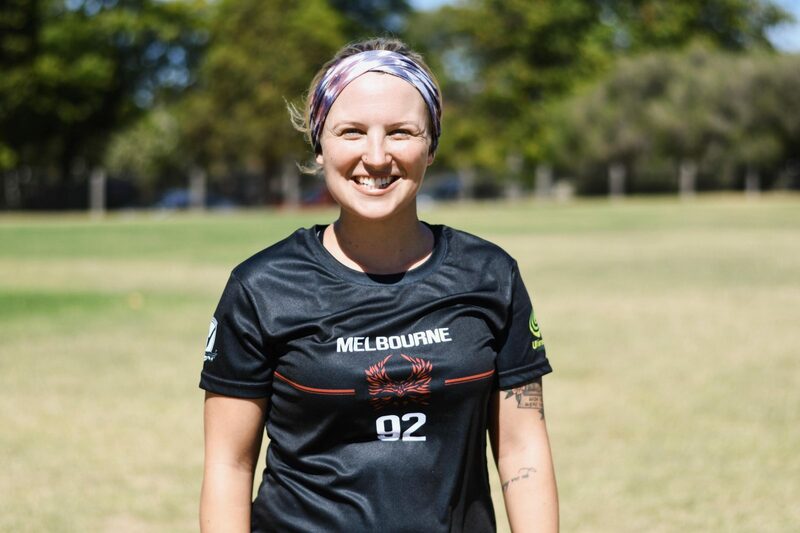 On top of that, Katie also co-manages the four Australian teams attending the WFDF 2019 Asia Oceanic Beach Ultimate Championships and sits on the Ultimate Victoria board. It’s a wonder she still finds time to play! Thank you, Katie, for your incredible work. It certainly hasn’t gone unnoticed. Congratulations – you’re our Volunteer of the Month.